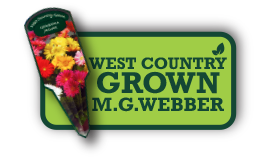 HYACINTHS | MG Webber West Country Grown Ltd.
Our 7cm hyacinths are grown one singular bulb per pot, to create a pop of colour, ideal for Christmas. 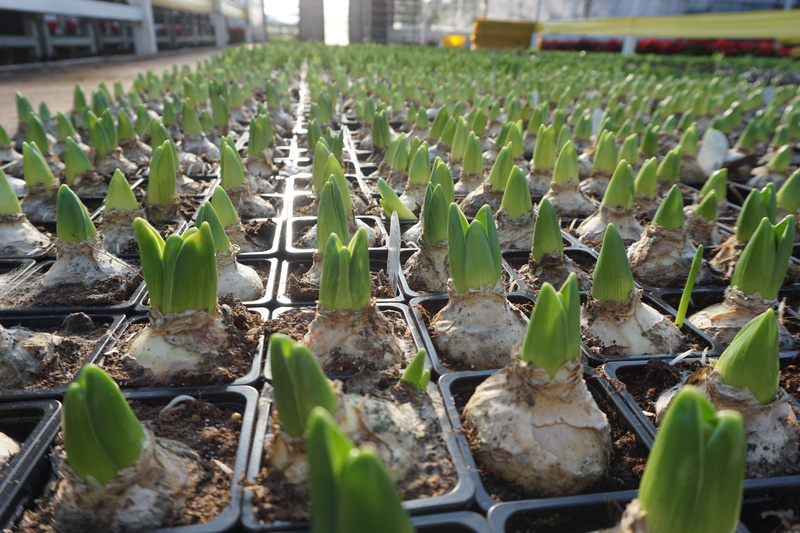 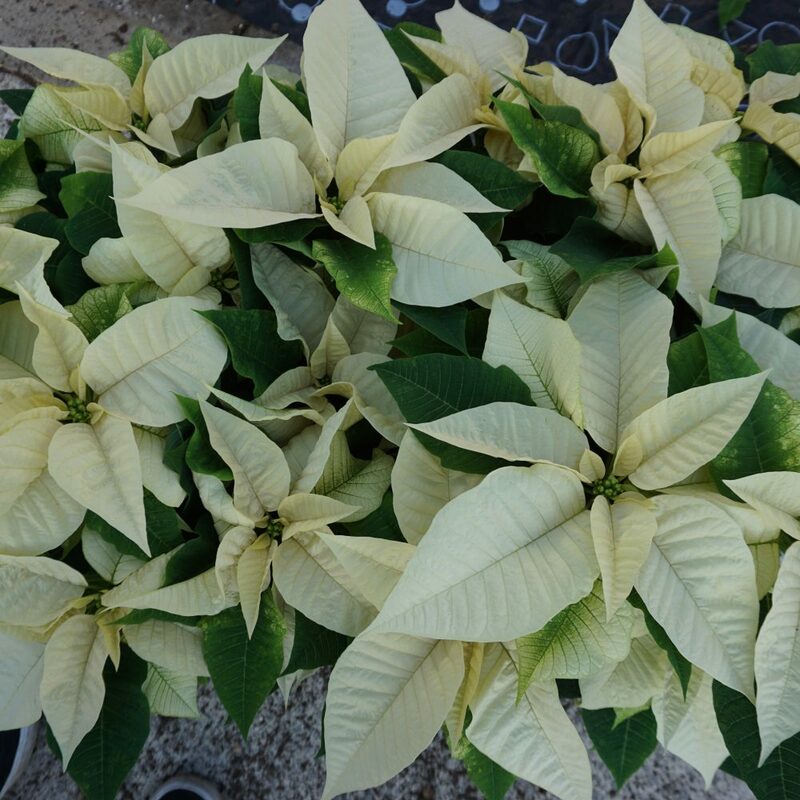 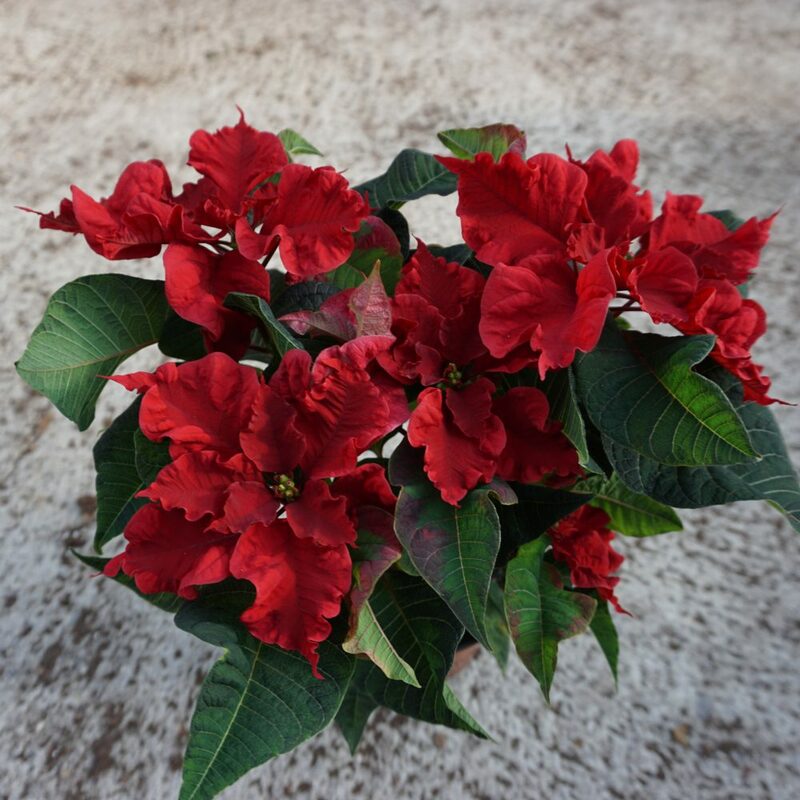 Our bulbs are ‘prepared’ bulbs which gives them the ability to flower for Christmas. 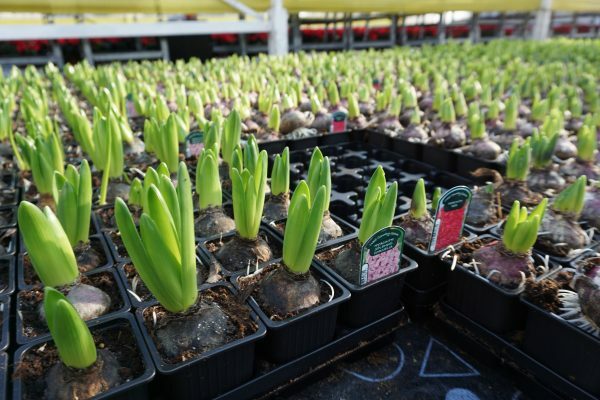 Hyacinths can be planted outside in containers, but most people have them indoors for their wonderful scent.